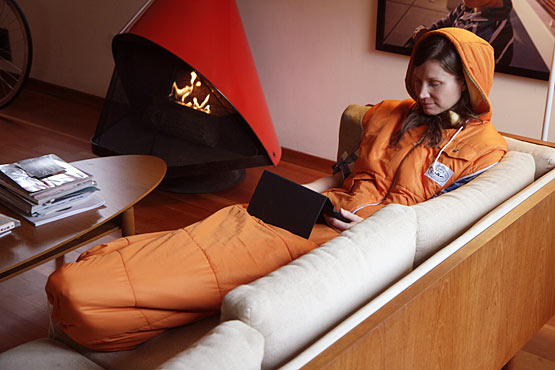 What’s better than a wearable blanket? 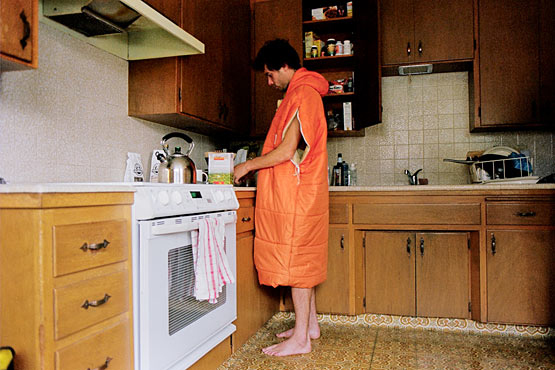 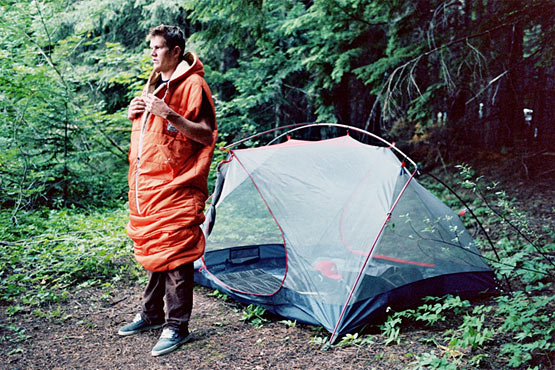 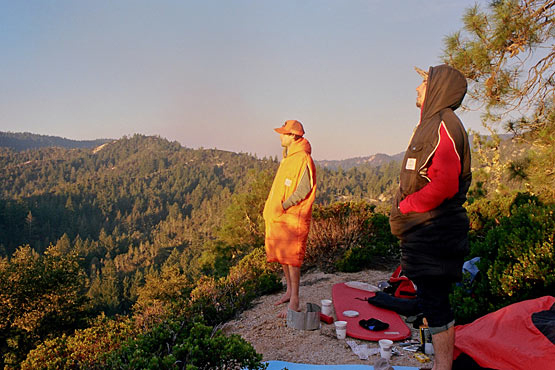 A wearable sleeping bag, that’s what. 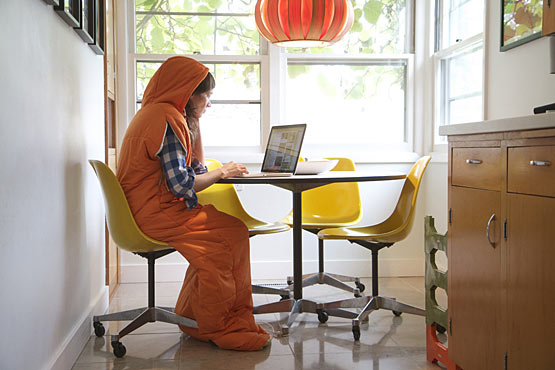 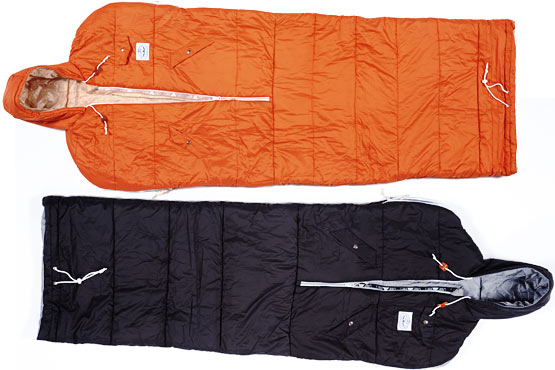 The Poler Napsack is an extra long puffy coat that will keep you warm whether you’re inside the house or outdoors.